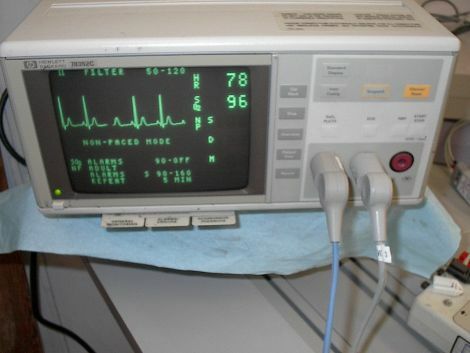 This is a refurbished patient monitor with ECG & Spo2. Biomed certified. 30 days warranty. Ask for more information & pictures.